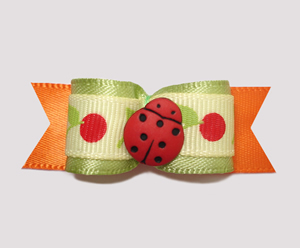 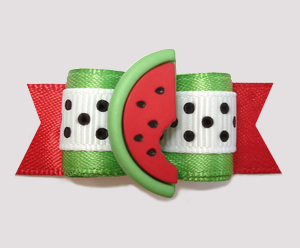 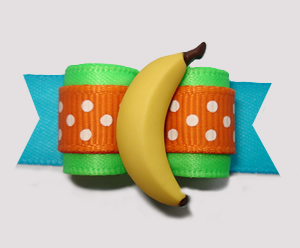 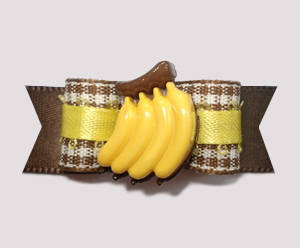 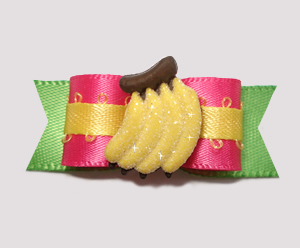 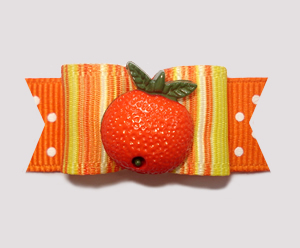 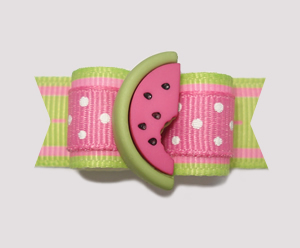 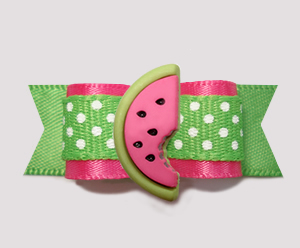 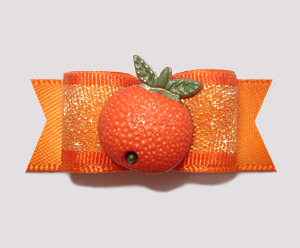 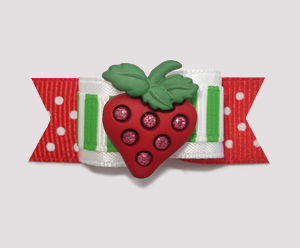 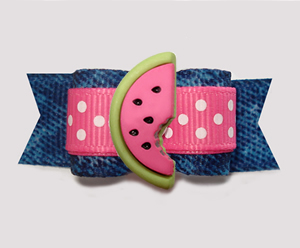 Unique and adorable dog bows with fruit... from sweet strawberry dog bows, delicious grape dog bows and yummy watermelon dog bows to banana dog bows and fun citrus orange dog bows. 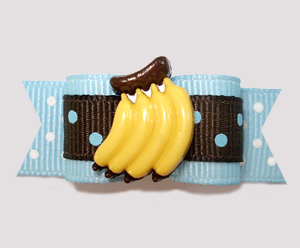 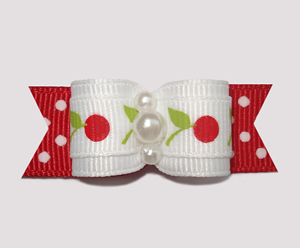 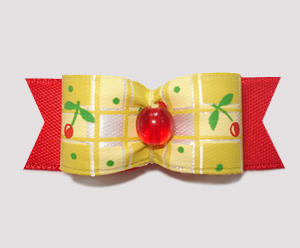 You've found the right spot for some sweet dog bows! 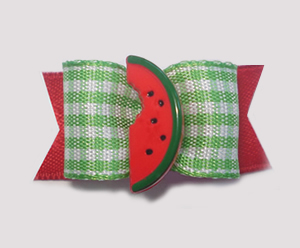 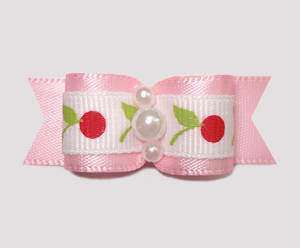 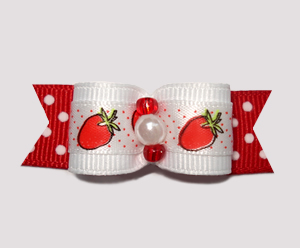 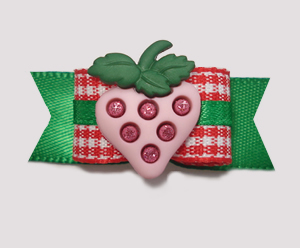 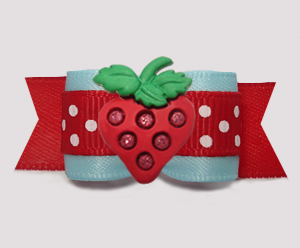 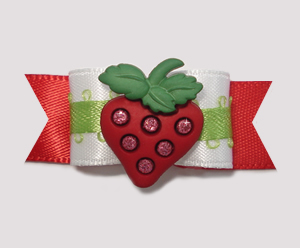 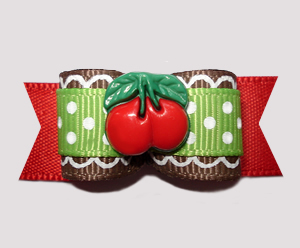 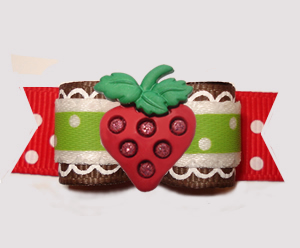 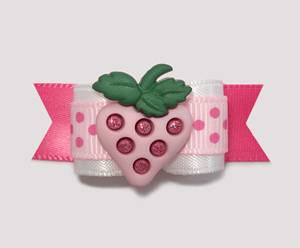 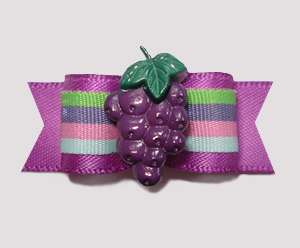 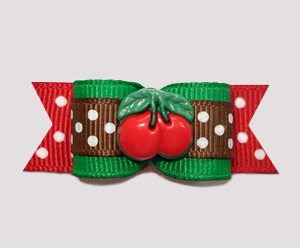 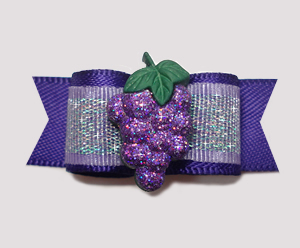 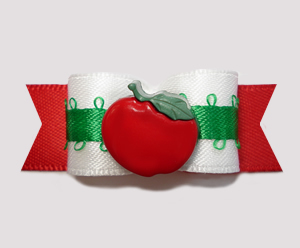 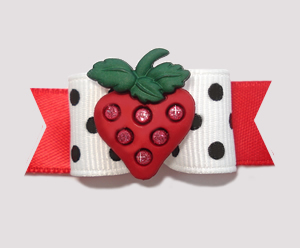 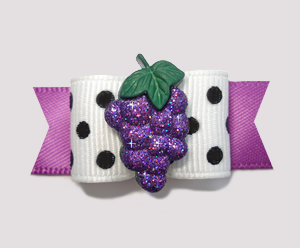 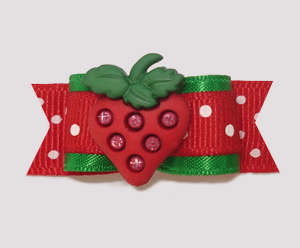 BowBiz dog bows with fruit are perfect for use as Yorkie dog bows, Maltese dog bows, Shih Tzu dog bows, Bichon Frise dog bows, Poodle dog bows, Lhasa Apso dog bows, small dog bows & puppy bows, etc.